There are situations like we need to pass the enduser's attributes to the backend services when using WSO2 API Manager. 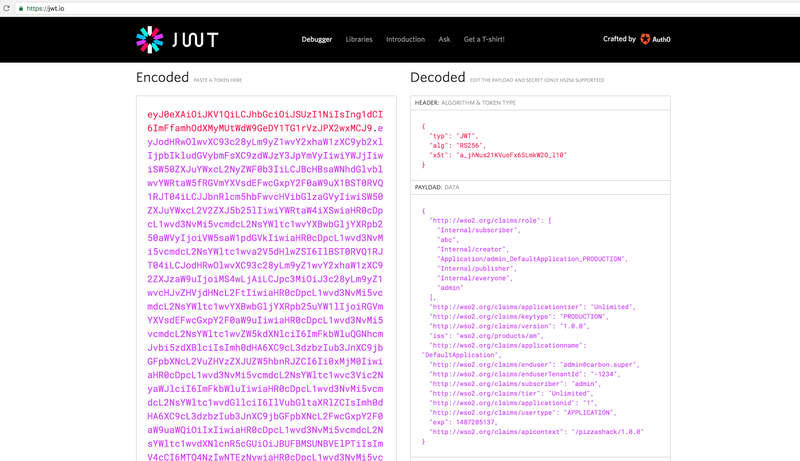 We can use Java Web Tokens (JWT) for that. 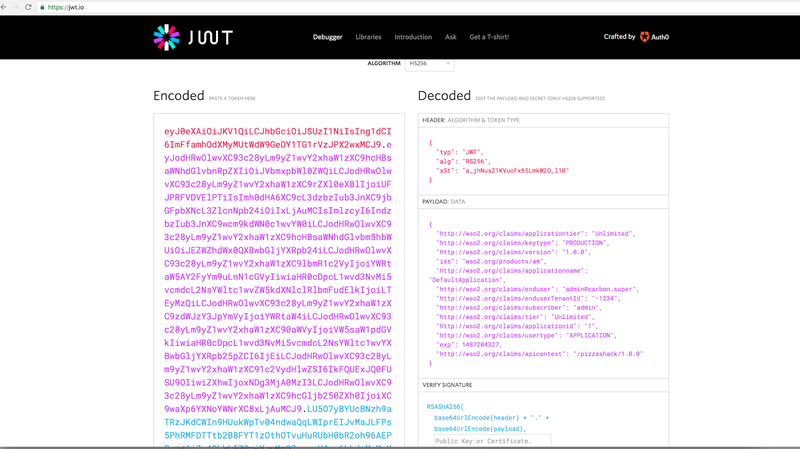 Here I am going to discuss on how we can get all default claims for JWT token since by just enabling the configuration EnableJWTGeneration it will not give you all claims. If you just enable above , the configuration will look like follows. 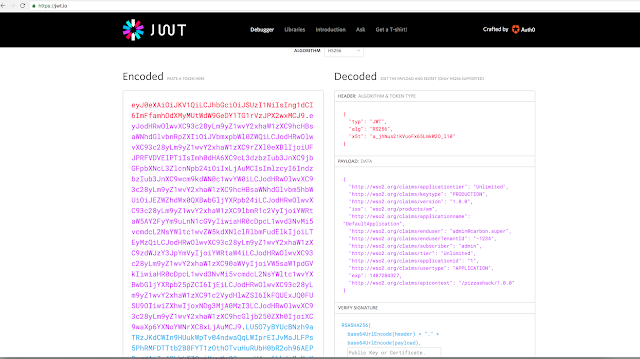 jwt token, he needs to enable this parameter. 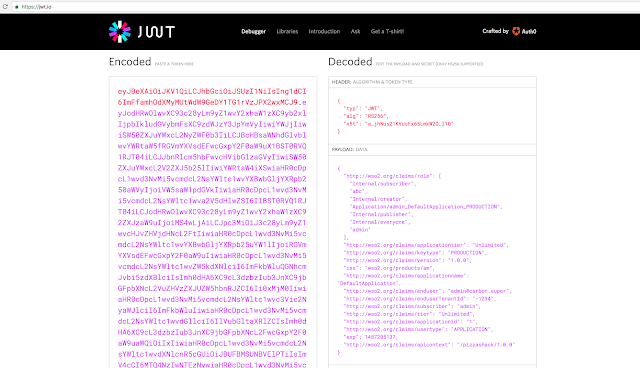 Then, By enabling wire logs, We can get the encrypted JWT Token as bellow when you invoke an API. When we decode it, It will look like follows. Once you enable them and restart the server, You will get the all the default claims in the token as bellow.